My Mom-Friday: That's a Wrap! I still feel like I have a holiday hangover. Do you feel the same way? 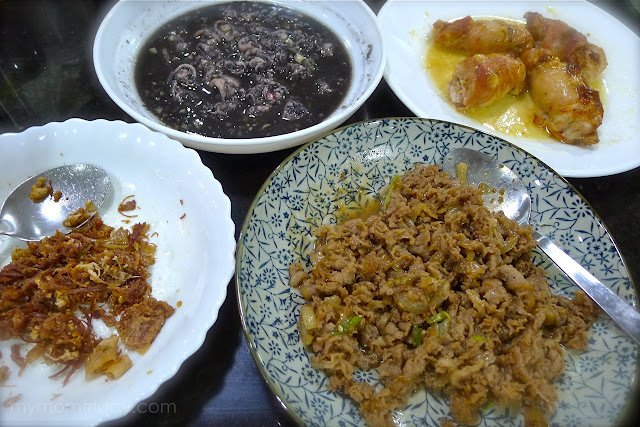 The gastronomic feast we all had is still haunting me. 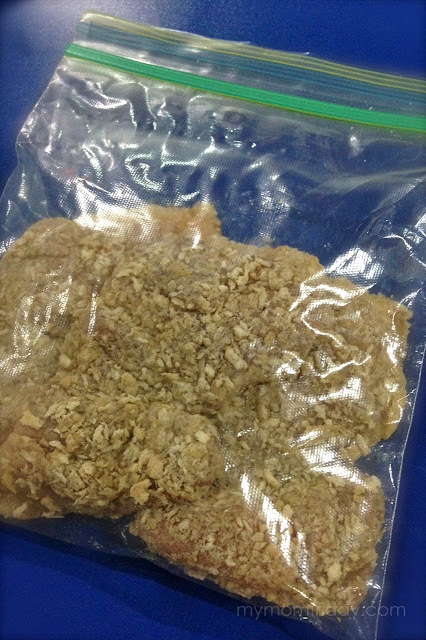 And the leftovers -- ahhh, they are my life-savers! Since we've had no house help for almost six months now, I've been dragging myself to whip up something edible in the kitchen. With all the take-outs and excess servings from pot-luck parties and food deliveries, all I had to do is keep them fresh and ready for the next meal. Let me get to the point. What saves me a lot of time from prep and heating and cleaning up are my trusty kitchen helpers. GLAD products are my everyday heroes, and I was super duper happy when they sent me a care package filled with GLAD items that I use and abuse. Ang saya ko talaga! Thank you! 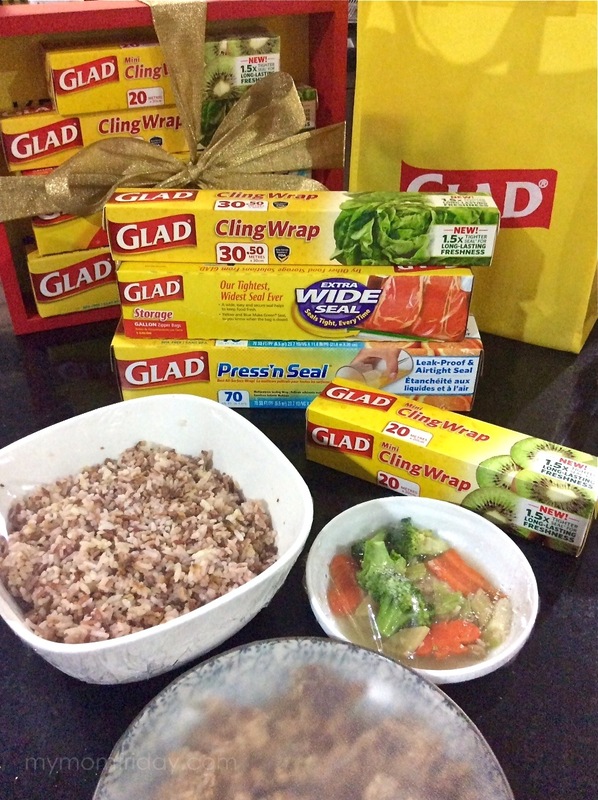 I've mentioned how GLAD helped me here, from being maidless (but not helpless). It deserves a solo feature today. 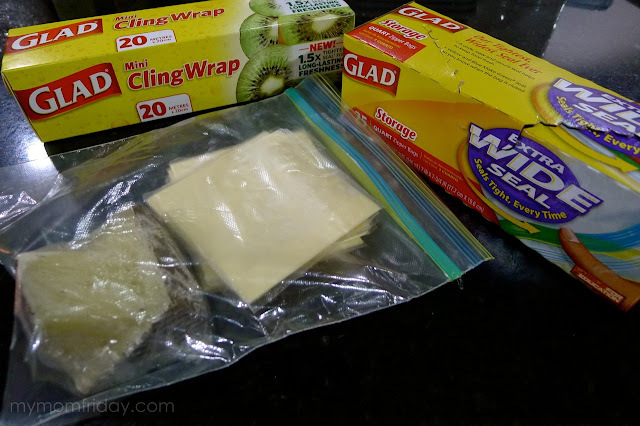 Here's how GLAD makes my life so much easier, while saving me time and money with their Cling Wrap, Press 'n Seal, and resealable plastic Storage bags. Keeps food fresh and protected. 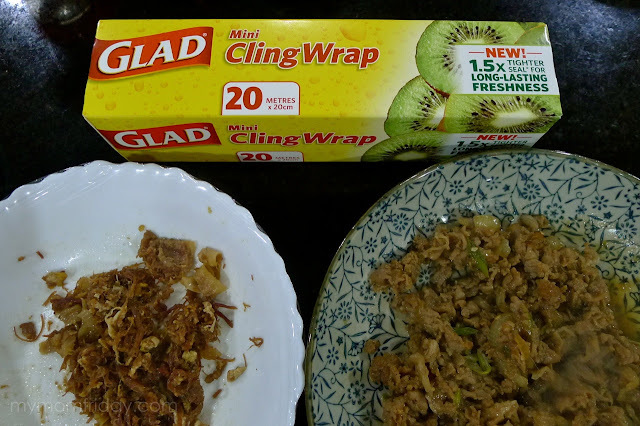 Cling Wrap now comes is a Mini size that's perfect for smaller food and surfaces. Can be heated immediately the next day to two in the microwave and food is ready to be served again. No need to transfer to another plate. 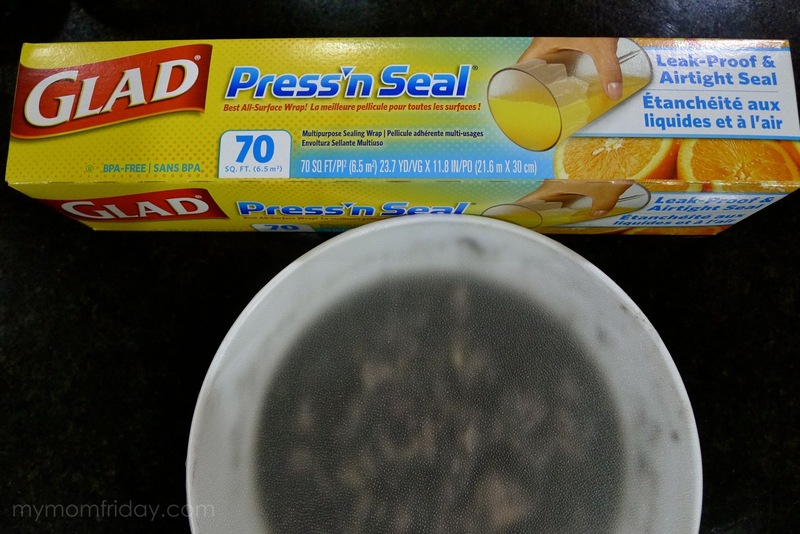 My favorite Press 'n Seal is even leak-proof! 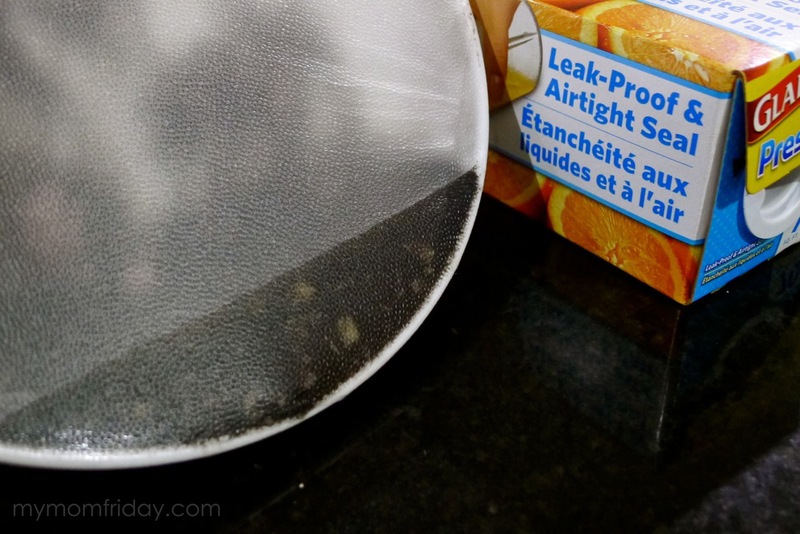 It's opaque and has a sticky side that seals the edge of the container when you press it down all around. Ideal for travel - sealed tight and extra secure with the wider seal, so safe to pack in bags or coolers. You know your priorities have changed if you get excited from getting Cling Wrap and resealable plastic bags. Just like with women and shoes, there's no such thing as too many GLAD in the kitchen. They keep what you love fresh. How else do you use GLAD? Share your tips here!